What Laws Protect Florida Residents from Mold? 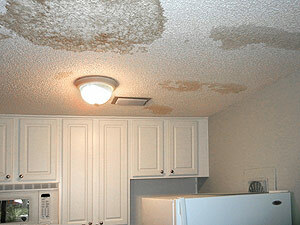 Home/Condo Rights and Obligations, Tenant Rights/What Laws Protect Florida Residents from Mold? 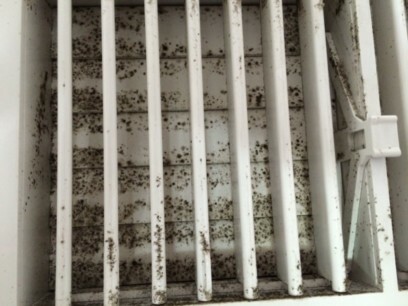 Unfortunately in Florida, the mold protection laws are relatively weak. In comparison, states such as California and Texas have strong regulations regarding mold exposure. 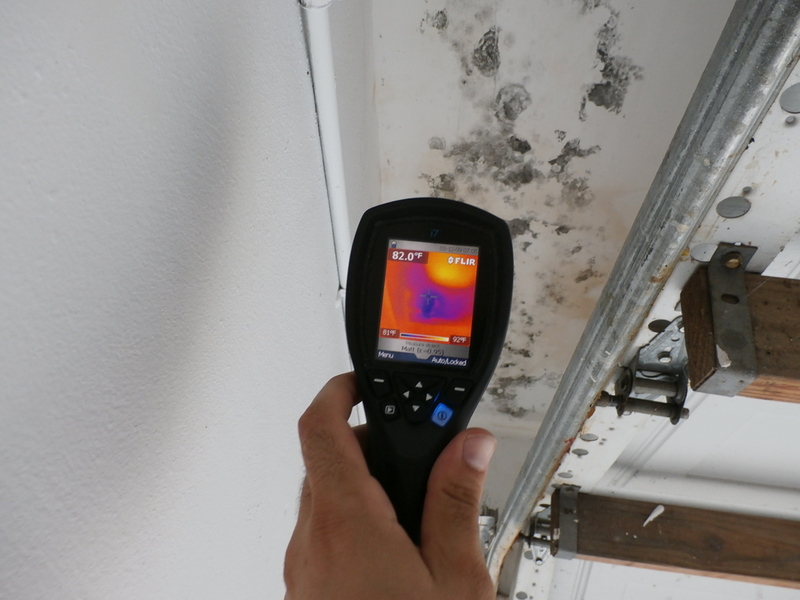 Florida has two basic sets of laws relating to the presence of mold in a Florida dwelling. First, are the general protections provided under Florida’s landlord-tenant statutes which are contained in Chapter 83, Part II, Florida Statutes. For tenants, s. 83.51, Florida Statutes, requires that the landlord “[c]omply with the requirements of applicable building, housing, and health codes” and if the premises is located in an area that doesn’t have local building, housing or health codes, then the landlord is required to “maintain the roofs, windows, doors, floors, steps, porches, exterior walls, foundations, and all other structural components in good repair and capable of resisting normal forces and loads and the plumbing in reasonable working condition.” Although, the statute does not specifically mention “mold”, many local code inspectors will issue a citation against a landlord for failure to meet minimum housing standards where mold is present. Some local housing codes will refer to mold as causing a premises to fail to meet minimum housing standards, however, these local codes differ from city to city and county to county. For more information, contact your local code compliance department and ask about their “minimum housing standards”. For Condominium Units, the condominium association is required to maintain the “common elements” of the association, which typically includes the walls and ceilings of the units (not including the paint or wall coverings). 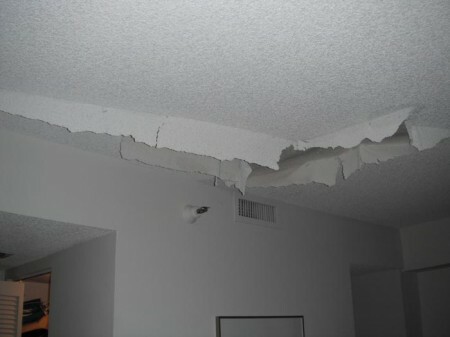 If the association is allowing mold to grow on the walls or ceilings, Chapter 718, Florida Statutes provides remedies to the condo owner which may require the association to remediate the mold. Second, Chapter 468, Florida Statutes requires that all persons conducting “mold assessments” (i.e. any person supervising or conducting mold testing), maintain a specialty license with the Florida Department of Business and Professional Regulation (DBPR). Therefore, all persons who are hired to perform mold inspections, or assessments must have a specialty mold assessor’s license. In addition, all persons conducting “mold remediation” (which includes persons performing removal, cleaning, sanitizing, demolition, or other treatment, including preventive activities, of mold or mold-contaminated matter of greater than 10 square feet) must maintain a speciality license with DBPR for mold remediation. 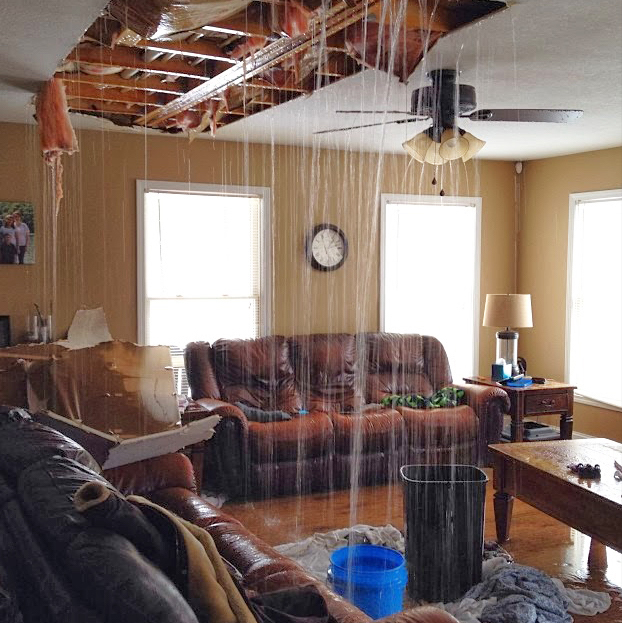 Therefore, if a landlord or condominium has brought in outside contractors into the dwelling to either inspect or remediate mold, they are required to carry a specialty license and an insurance policy with a minimum of one million dollars of liability coverage. Whether you are a tenant or a condominium owner, the only way to protect your rights under Florida law is to ensure you provide written notice to the landlord or condominium association and make sure you can prove that the letter was received. Do not wait for the landlord or condo to take action. 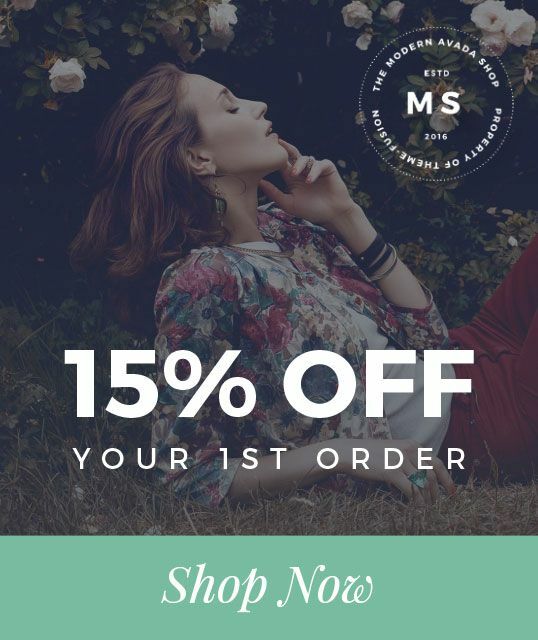 Send out your notice as early as possible. For more information on providing written notice to a landlord, please see our blog article on this important subject by clicking here. Of course, with every situation, there may be exceptions and differing facts which require the analysis of a mold attorney. The Mold Lawyers at Militzok & Associates offer a FREE consultation to discuss the unique facts of your mold claim with our experienced attorneys. For more information, call us at (954) 241-2260, send an e-mail to info@themold.lawyer or text the word MOLD to 72000. Militzok & Associates are toxic black mold attorneys who are proud to represent individuals and families throughout the State of Florida who are suffering injuries from mold exposure, musty smells and other types of indoor air quality issues. We represent clients in the following cities of Fort Lauderdale, Pompano Beach, Coral Springs, Davie, Plantation, Weston, Miramar, Sunrise, Coconut Creek, Dania Beach, Lauderhill, Margate, Parkland, Deerfield Beach, Oakland Park, Hallandale, Pembroke Park, Pembroke Pines, Hollywood, Cooper City, Tamarac, Wilton Manors, Lauderdale Lakes, North Lauderdale, Lighthouse Point, Southwest Ranches, Hillsboro Beach, West Park and Pembroke Park. We also represent clients in Miami-Dade county in the following cities: Miami, Miami Beach, Hialeah, Homestead, Coral Gables, Doral, North Miami, Aventura, North Miami Beach, Aventura, North Miami Beach, South Miami, Miami Gardens, Key Biscayne, Sunny Isles Beach, Pinecrest, Miami Lakes, Opa Locka, Cutler Bay, Sweetwater, Palmetto Bay, Miami Springs, Miami Shores, Florida City, Surfside, Bay Harbor Islands, North Bay Village. In Palm Beach County, we represent clients from South Bay, Golf, Manalapan, Briny Breezes, Greenacres, Magonia Park, Hypoluxo, Highland Beach, Lark Clarke Shores, Belle Glade, Pahokee, Glen Ridge, Tequesta, Atlantis, Loxahatchee Groves, Palm Beach Shores, Haverhill, Gulf Stream, South Palm Beach, Cloud Lake, Juno Beach, Palm Springs, North Palm Beach, Wellington, Lake Park, Lantana, Palm Beach Gardens, Jupiter, Riviera Beach, Boynton Beach, Jupiter Inlet, Ocean Ridge, Palm Beach, Royal Palm Beach, Boca Raton, West Palm Beach, Lake Worth, and Delray Beach. We are now accepting cases throughout the State of Florida in cities such as Tampa / St. Petersburg, Clearwater, Orlando, and Naples / Ft. Myers areas. Can a Condo Association Only Pass a Special Assessment for Damage Against Some, but not All Units in the Condominium? 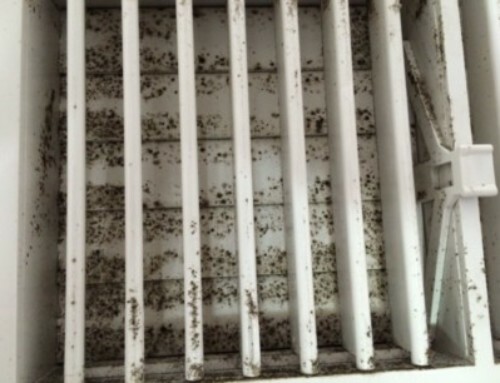 Is Your Air Conditioning System Causing Mold in your Florida Home? 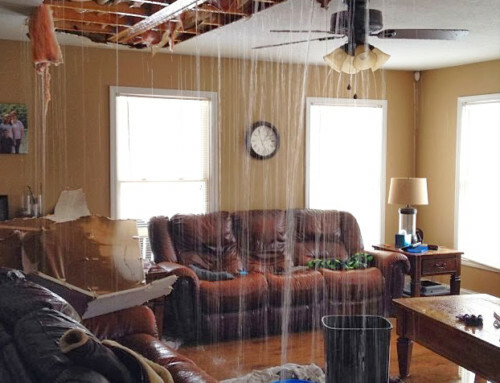 When Is The Condo Association Responsible for Water Damage and Mold?